We have lots of exciting entertainment on offer for your Dickensian Christmas Theme. Carol Singers, Meet & Greet Choirs, Real Reindeers pulling Santa on his Sleigh, Chestnut Sleighs and Ice Rinks to name a few. 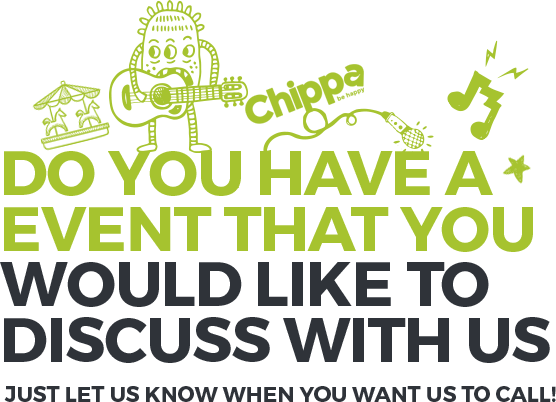 For the ultimate experience your venue will be transformed with Backdrops & Props to give the wow factor for when your guests arrive. 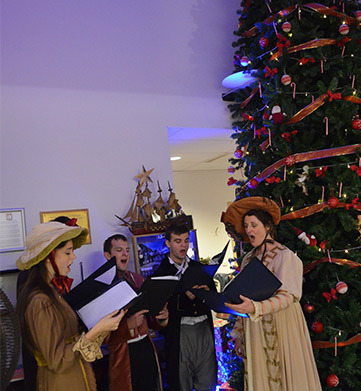 Guests make their way through the entrance to be greeted by Carol Singers spreading the Christmas Cheer. They make there way down Baker Street where walls are draped in backdrops reflecting an old victorian Christmas street scene. 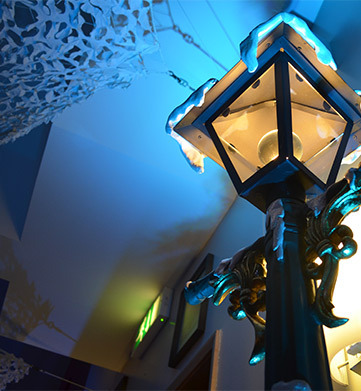 As guests sit down for dinner, the room is completely transformed to look like a snowy victorian Christmas Scene, complete with snow men and vintage street lamps. Our close up magicians and balloon modeller entertain guests through out their meal. After dinner guests enjoy a few ice shots of vodka from the ice luge, while others take a ride on the rodeo reindeer. The photo booth is filling up and sounds of the Band send people to the dance floor. Our DJ takes us through till the early hours of the morning with music to suit!